One account for the whole company! 950+ Safety Topics! 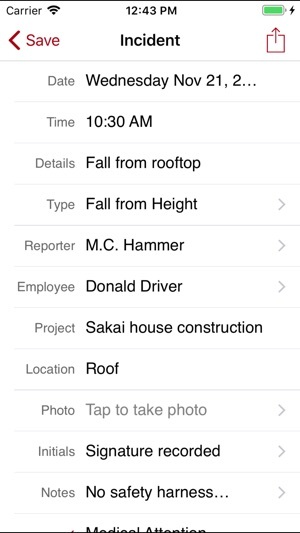 The Safety Meeting App is the only app that allows companies to record and track OSHA required safety meetings, accidents, incidents, near-misses, employee attendance, and much more from their phone, tablet, and computer. 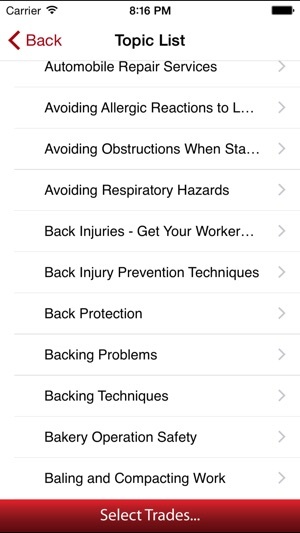 OSHA safety compliance just got easier! 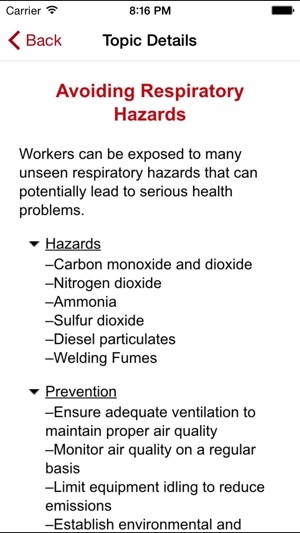 Do not be a victim of an OSHA ‘willful violation’. 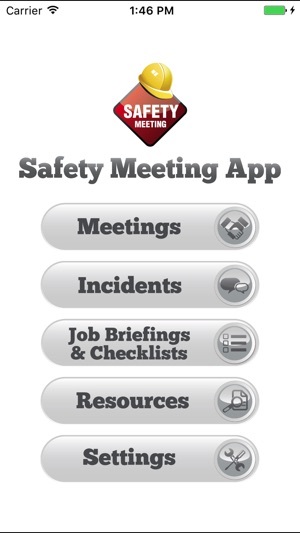 Get the Safety Meeting App and start meeting with your employees today. No more messy papers and lost paper work. Track it all with the Safety Meeting App! 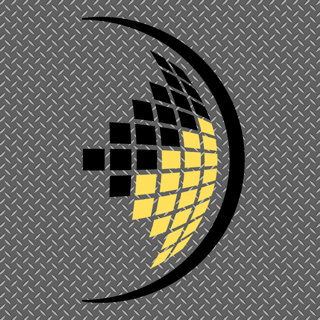 Safety Meeting App is perfect for manufacturing companies and general and trade contractors alike and it is trusted by small and large corporations across the world. Login from the office and view meetings held by your crew in the field. 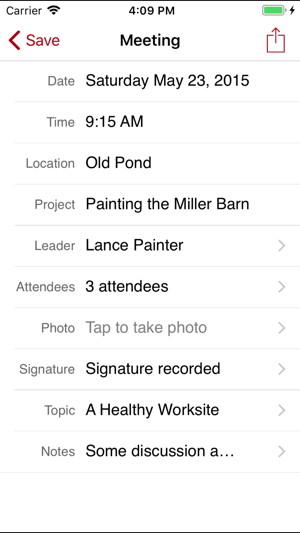 Safety Meeting App is a great tool for our contractors out in the field! Its easy to use and convenient. I like that I can have the leaders sign directly on the app and also take a picture. We use it daily! Easy to use. Customer support is friendly and helpful. 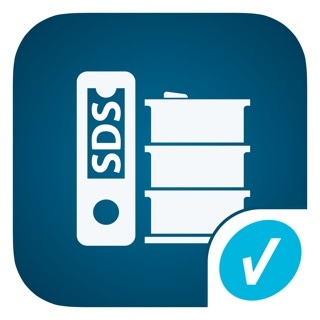 This app has exactly what we need on a daily bases for safety compliance. There’s also a lot of topics to choose from so the guys don’t get in a rut. Needs a standard over all JSA and the ability to record and save employee signatures.